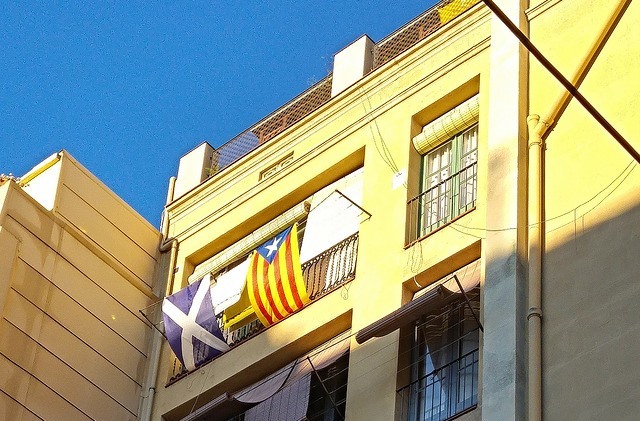 EXCLUSIVE/ The Scottish National Party is distancing itself from separatist allies in the European Parliament – such as those pushing for Catalan independence – to strengthen its case for Scotland to remain in the EU. Scotland strongly backed remaining in the EU in the 23 June referendum on the UK’s membership of the bloc, by 62% to 38%. All 32 of Scotland’s local authorities voted to remain but other UK member countries England and Wales voted for Brexit. The SNP’s two members of the European Parliament are part of the Greens-European Free Alliance parliamentary group. The EFA has MEPs from pro-Catalan, Galician, Basque and Corsican independence parties. But the SNP is considering splitting from the group – sacrificing funding and speaking time – so as not to become enmeshed in the question of Catalan secession from Spain. The Scottish example is being closely scrutinised by those hoping it can set a precedent for their regions if they gain independence. 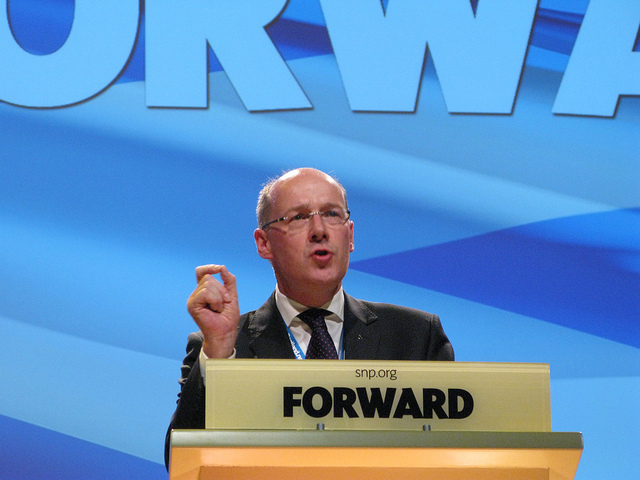 “The SNP does not want to set a precedent. Every situation has to be looked at on its own merits and we don’t want to risk other concerns queering our pitch,” a source told EURACTIV. A breakaway will not cause the collapse of the Greens-EFA, which, under EU rules, would still have enough MEPs from different nations to qualify as a group. After the vote, Scotland’s First Minister Nicola Sturgeon said Brexit had put the question of Scottish independence back on the table. Scotland voted to remain part of the UK in a 2014 referendum. 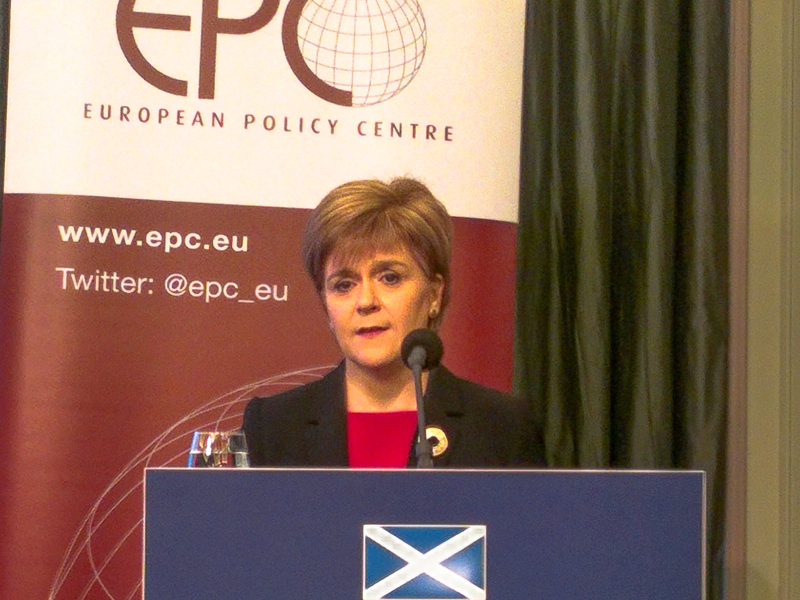 Sturgeon later travelled to Brussels and met with European Commission President Jean-Claude Juncker and European Parliament President Martin Schulz. That was seized upon by some regional politicians who called for “internal enlargement” of the EU – newly independent regions becoming EU member states without having to reapply for membership. Scottish First Minister Nicola Sturgeon said she would travel to Brussels on Wednesday (29 June) for talks to defend Scotland’s place in the European Union after a vote by Britain as a whole to leave the bloc. 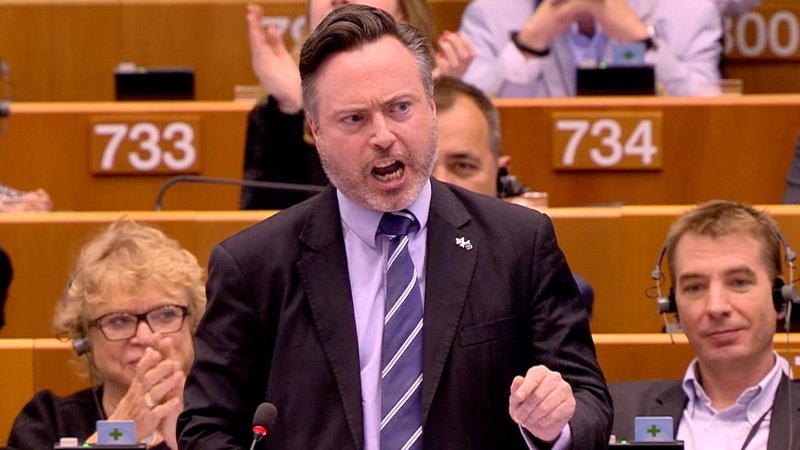 Alyn Smith’s impassioned speech calling on the European Union to not let Remain-voting Scotland down after Brexit was ad-libbed, by an MEP determined not to let the likes of Nigel Farage be the face of the debate. Scotland overwhelmingly voted to Remain in the EU in last week’s referendum. It is thought that an independent Scotland would have to reapply for EU membership. 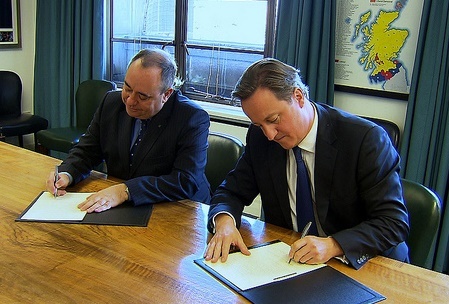 But a way may be found for Scotland to inherit the UK’s EU membership and stay part of the UK. EU officials have suggested that if Edinburgh and London could agree there may be a way to keep Scotland in the bloc, despite Brexit. 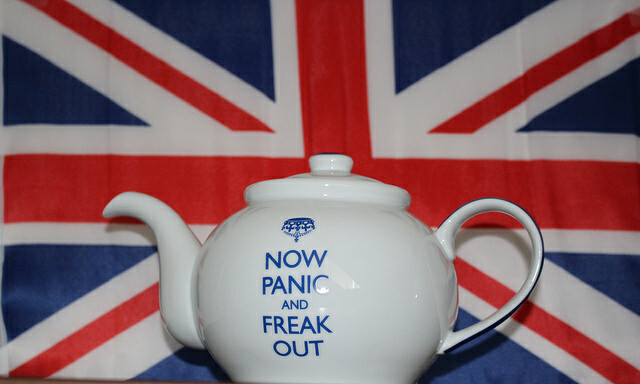 But they stressed it was an internal matter for the UK. Supporters of Catalan independence promised to break away from Spain within 18 months if they won an absolute majority in the Spanish elections. They didn’t gain the majority. 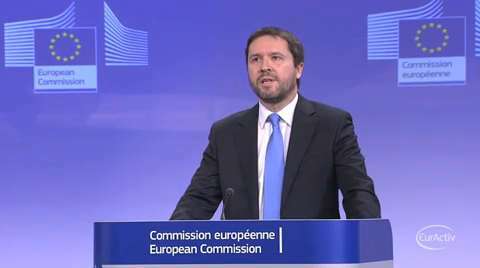 In 2014, the EU was forced to insist that an independent Catalonia would have to leave and reapply for membership after the Catalan government published a report saying it would be able to stay in the bloc post-independence. Spain has opposed talks with the Scottish government for fear of fuelling calls for independence. It could theoretically veto any Scottish accession to the EU. 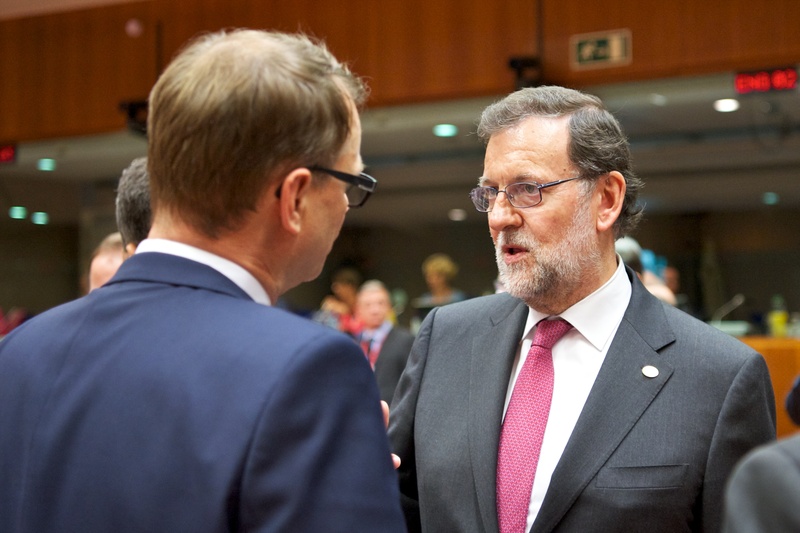 “I do not know what will happen in the future,” Spain’s Prime Minister Mariano Rajoy said, when asked about a possible veto at last week’s two-day EU summit on Brexit. Spain has opposed any talks with the Scottish government over a possible future EU membership bid for fear of fueling secessionist forces in Catalonia in the aftermath of the Brexit referendum. SNP group leader in the European Parliament Ian Hudghton MEP said, "The SNP is fully committed to protecting Scotland's place in the EU and to continuing our work in the European institutions. We have been a part of the Greens/EFA group for 17 years and have absolutely no intention to change that situation." Pro-independence feeling has surged in Catalonia in recent years, fanned by disagreements with the conservative central government and Spain's sharp economic downturn, which has left nearly one in four people out of work, despite a slow recovery in recent months. During a symbolic independence referendum held in November 2014, which the top court in Spain ruled unconstitutional, only 1.9 million out of 6.3 million potential voters cast their ballot in favour of secession. Meanwhile the vote for Brexit has sparked a constitutional crisis in the United Kingdom, reigniting calls for Scottish independence. Scotland has voted to remain part of the United Kingdom, rejecting independence by about 55% to 45% in a poll that attracted a British record 84.59% turnout and is set to spur major constitutional change. On the eve of the regional elections in Catalonia (27 September), nationalist leader Artur Mas has found little sympathy abroad in his quest for secession. Salmond merely should hold meeting with the Spanish PM how to advise the routes to take to achieve Independence to Catalonia . Salmond would get a hard kick on his arse from Rajoy by deliberated wanna compromise the Spanish constitution .Imagine then how he will held his hands backwards every time he meets Rajoy when comparing Scotland to a region ! You just can’t trust the SNP, they will stab you in the back in a heartbeat. The quote you provide from Ian Hudghton makes it sound like the whole story is unsubstantiated rumour. The SNP are planning to leave the EFA but their most senior MEP (and Party President!) hasn’t heard anything about this? The idea is plausible enough (the SNP especially and the EFA as a whole sit a bit awkwardly with the Greens), but it sounds like your source is getting ahead of himself. Given the amount of misinformation in the rest of the article (especially about Catalonia / Rajoy), this all looks like agenda-setting to me.